U.S. drugmaker Eli Lilly & Co. (NYSE:LLY) is “deeply concerned” about bribery accusations levied in a Shanghai newspaper on Thursday. 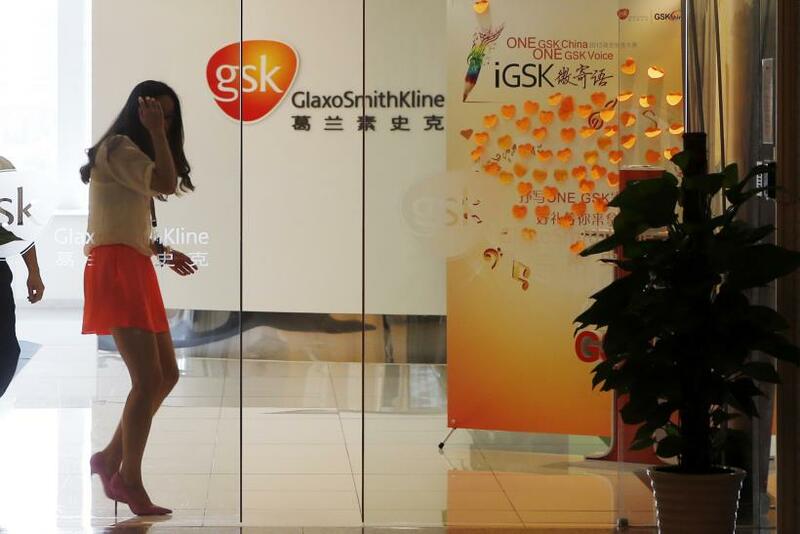 GlaxoSmithKline PLC (NYSE:GSK), Britain’s pharmaceutical Goliath, is scrambling to resolve a bribery scandal in China that has already seen four executives arrested this month. Baxter International Inc. (NYSE:BAX) admitted three weeks ago to expense violations at a Chinese joint venture. But don’t expect any public relations offensive from Western pharmaceutical giants in China. Frankly, says crisis control expert Jonathan Bernstein, they don’t really care. Knowing public scrutiny will do little to affect the demand for their products, he said he expects big drug companies in China that have not faced any recent charges -- including Pfizer Inc. (NYSE:PFE) and Johnson & Johnson (NYSE:JNJ) -- to be preparing tersely worded legal statements. Bernstein said he does not work with pharmaceutical companies or any other industry that makes you “question the morals of ethics of it” such as tobacco, oil and fossil-fuel energy companies or politicians.